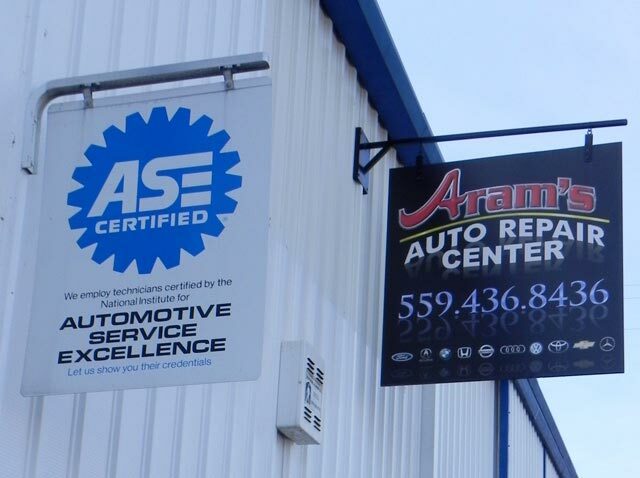 At Aram’s, we believe in the quality of our service so much that we proudly offer a standard 36-month/36,000 mile in-house warranty. 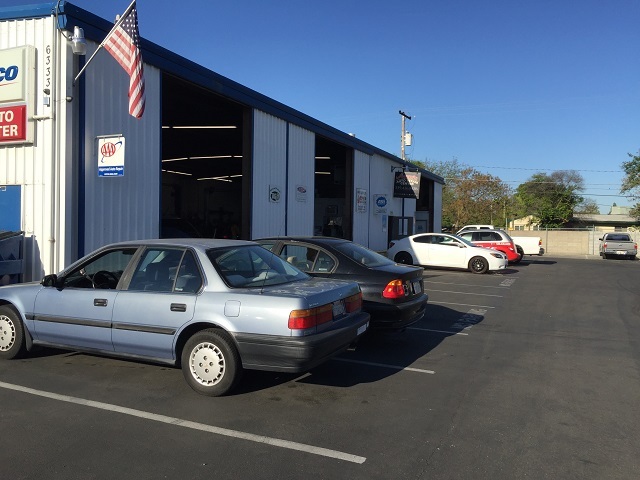 The American Automobile Association, or as it is more commonly known, AAA, offers peace of mind for automobile repair needs through its AAA Approved Auto Repair program. We now offer interest free Financing! 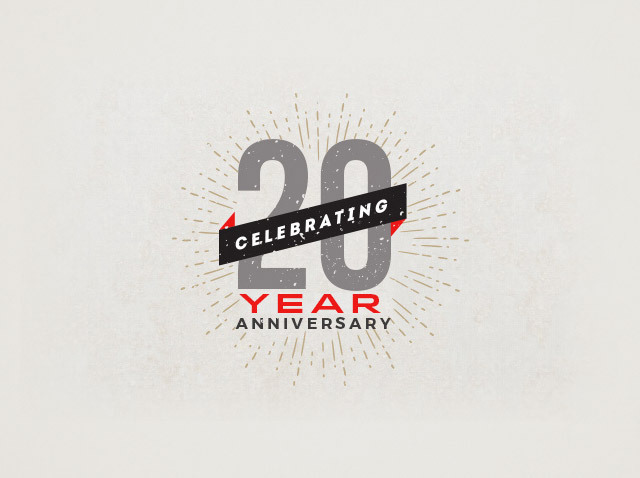 *offer applies for the first 10 customers Apply today and receive 50% off your next Oil Change! Your Fresno Auto Repair Welcomes You! 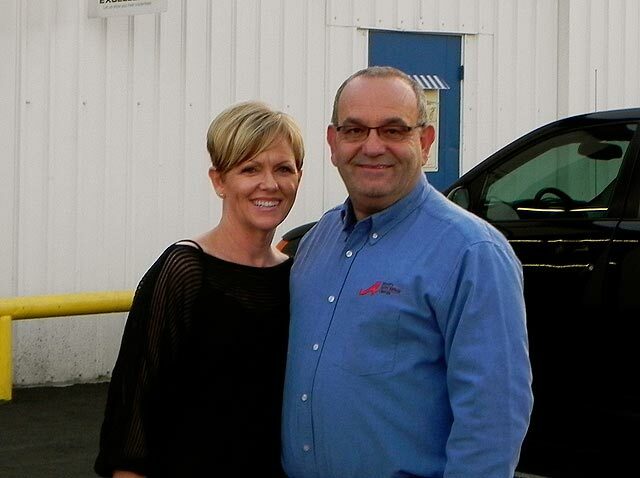 To us, the answer is simple – because we care about making our customers happy and satisfied. 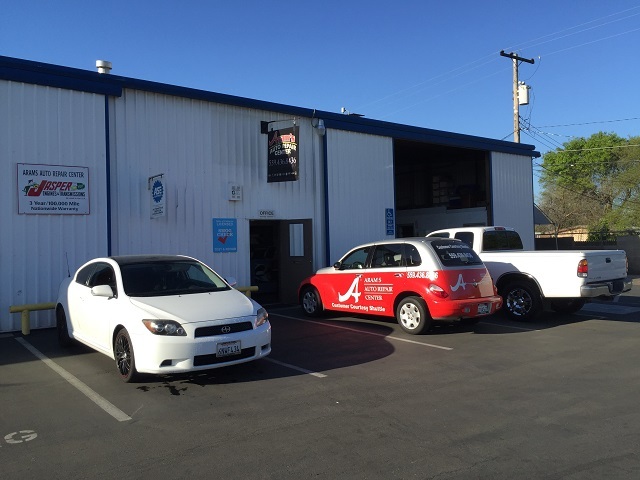 At your Fresno auto repair - Aram's Auto Repair Center, we believe in the quality of our service so much that we proudly offer a standard 36-month/36,000 mile in-house warranty. 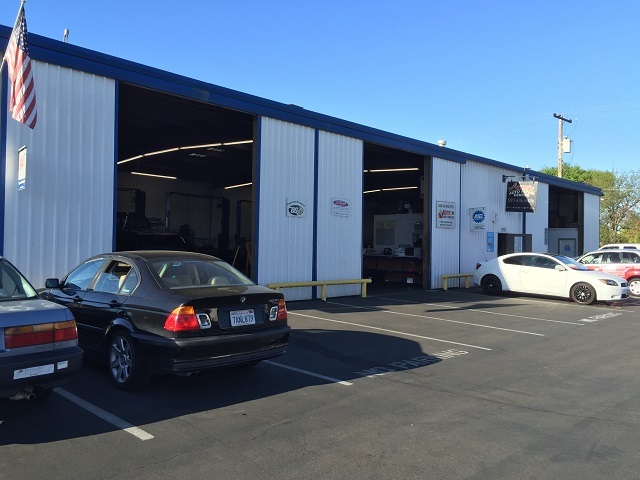 We are a one-stop Fresno auto repair and maintenance shop, we are certified to service vehicles to maintain the warranty so that customers do not have to return to the dealership for service work. In addition, we provide a courtesy shuttle to get our customers where they need to go while we maintain or repair their vehicle. 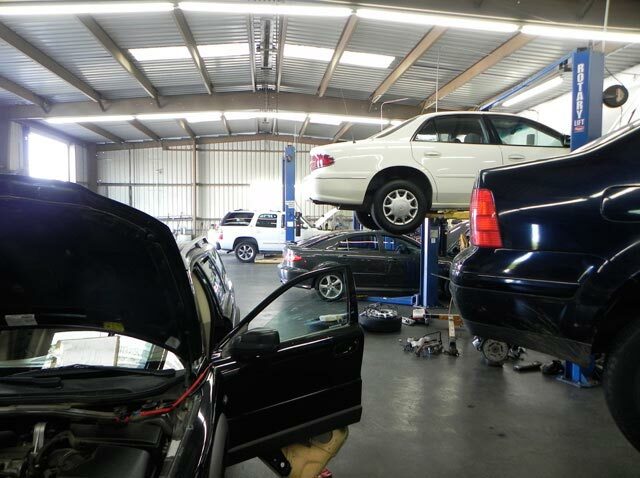 Make an appointment with our Fresno auto repair, and we'll be sure to get your car on the road as soon as possible!